Developer 343 Industries has announced a global Halo 4 free-for-all championship where one skilled spartan will go home with $200,000 richer. The tournament will begin on July 15 and span for a total of five weeks. Registered participants will play through each week and earn points based on their performance. Those who finish in the top 4 each week will qualify for the finals. More spots in the finals can be achieved by attending Rooster Teeth Expo in Austin, Texas this weekend where a local Wild Card tournament for Halo 4 will be taking place. Participants placing top positions here will be guaranteed a spot in the finals of the Halo 4 world championship as well. “We will also award additional prizes to a random pool of weekly players so that even players who can’t commit to the full challenge have a chance to participate,” the announcement adds. 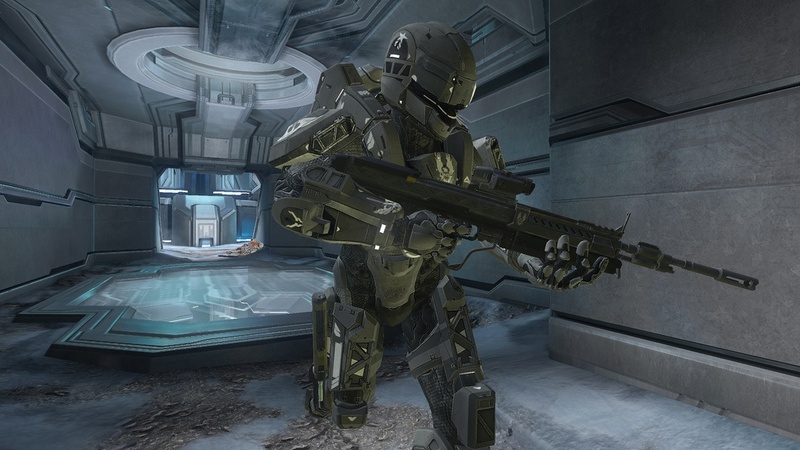 The Halo 4 Global Championship final will take place in Seattle and run from August 31 to September 1. All eligible players will have their travel expenses paid by 343 Industries. 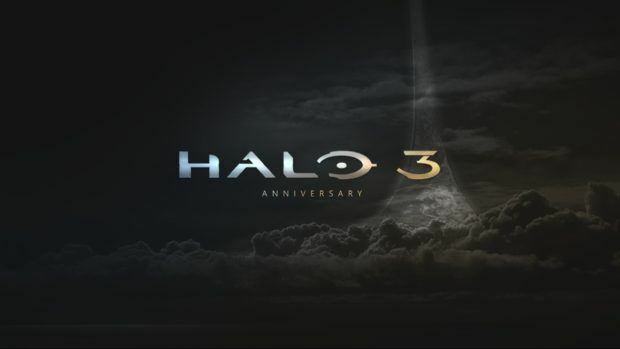 To register yourself and learn more information regarding the event, you can read the official post on Halo Waypoint.